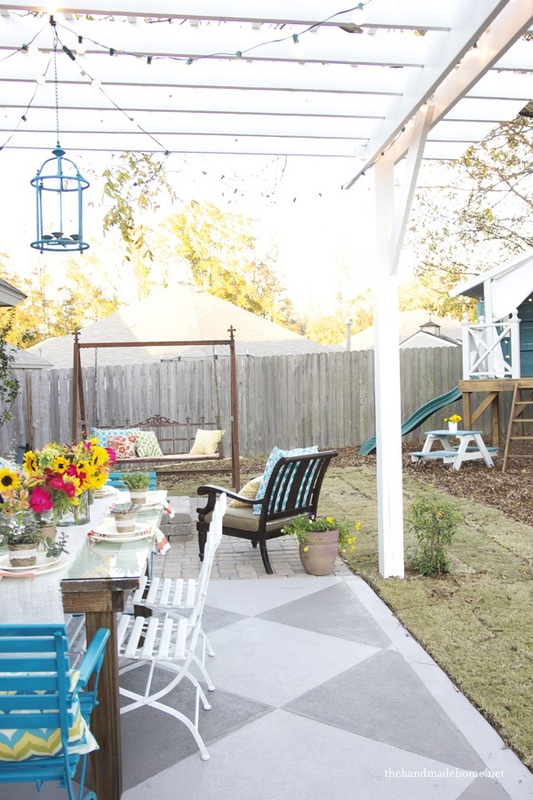 Painting is a really interesting activity and really if you have a great interest in painting you can take the initiative to paint your home alone. 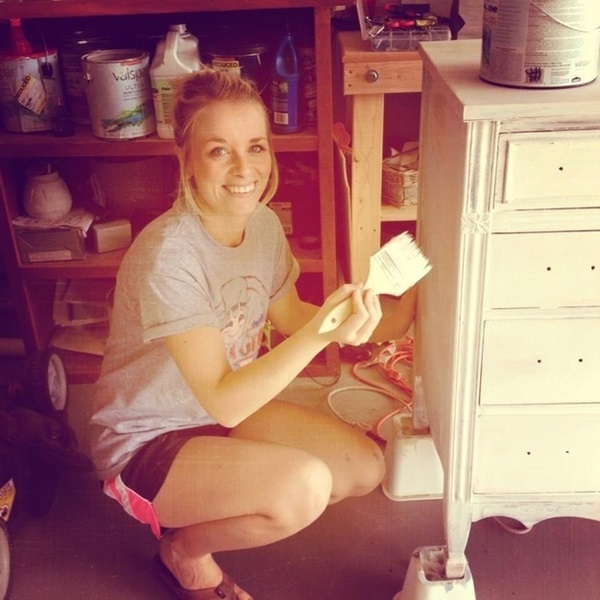 Actually painting your home on your own is a great way to show your creativity to others. In fact you can portray what’s going on your mind. But you will have to be quite experienced to do so. At first start with painting small objects like furniture, doors and windows etc. 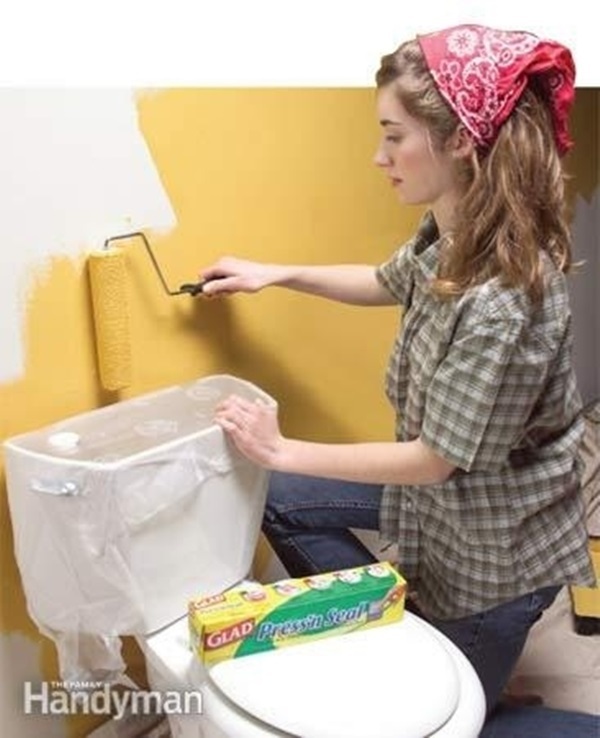 Now when you can gain a lot of confidence then go with painting a single room. Remember painting can be a real mess it can end up to something that you never imagined. So here are some tips that will make your work easier and you can also save some time. 1. 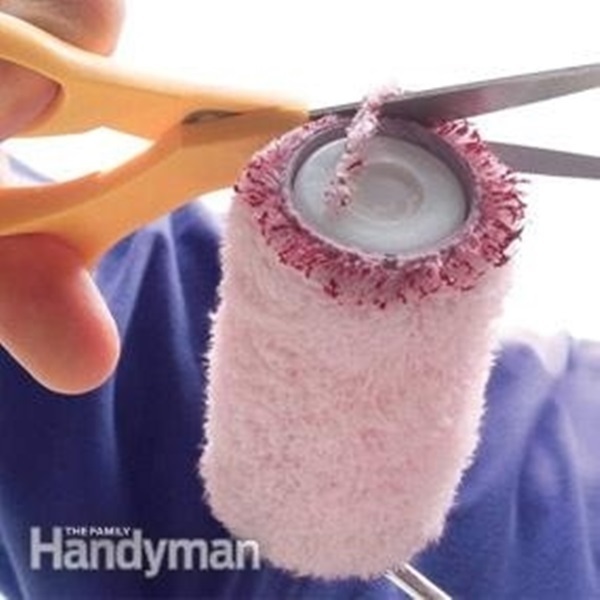 Use a lint roller to clean the old cheap paint roller that you have at home. 3. 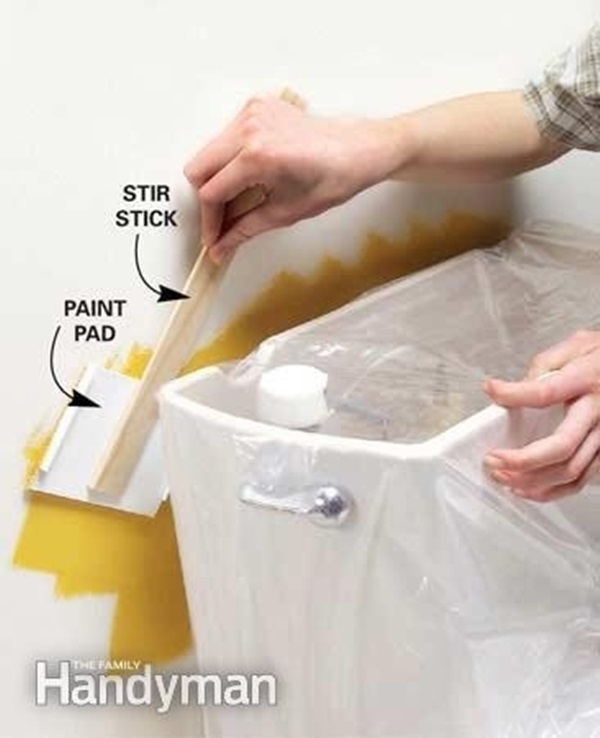 Cover the paint tray with big plastic so that you don’t have to clean it. You can also use aluminum foil. 4. 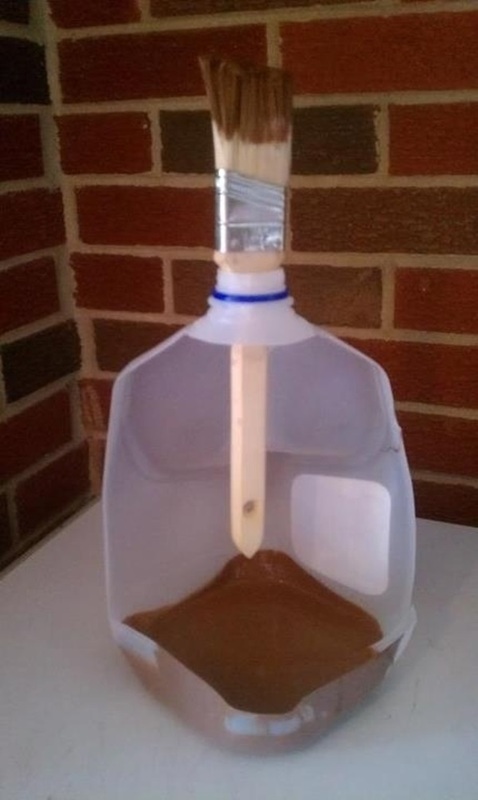 Cut out one side of your milk jug to create a paint and brush holder. 5. 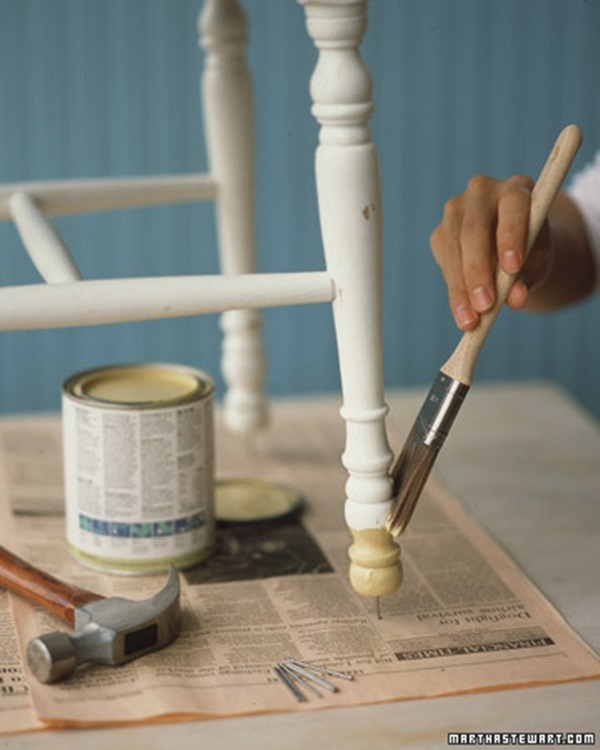 When painting a chair, tap nails into the legs for your ease. This will help you to paint the legs easily. 6. For heavier furniture use the same technique but instead of nails, use bed raisers. 7. 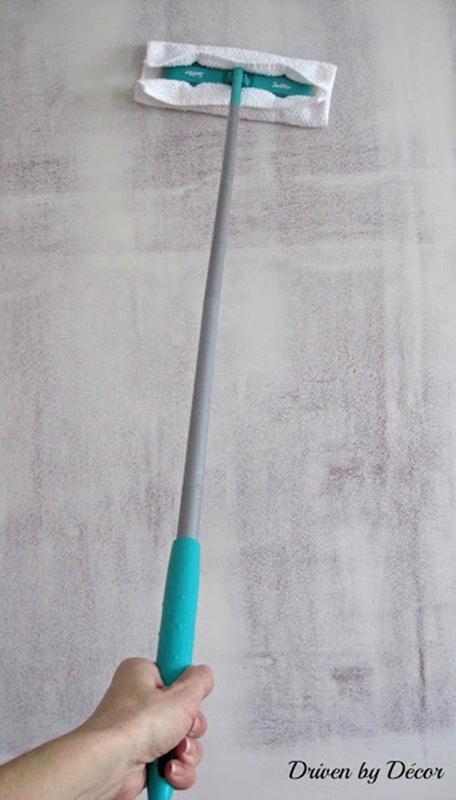 For the places where it is hard to reach, use a paint pad and attach a stick to it. 8. 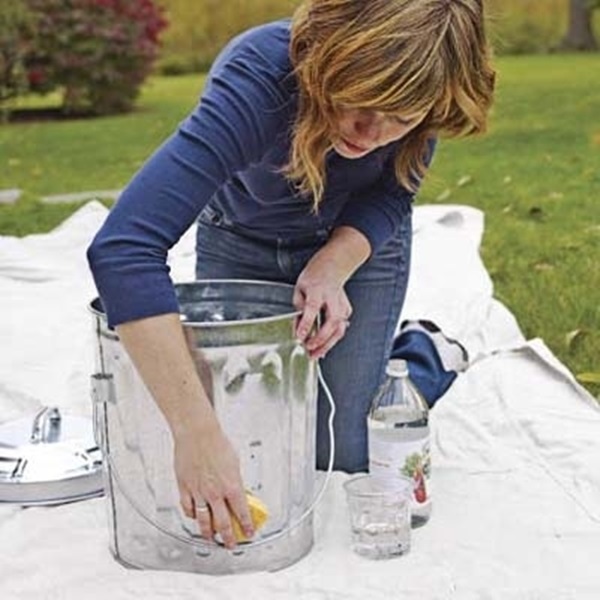 While painting, cover the nearby objects with plastic so that paint doesn’t fall over it. 9. 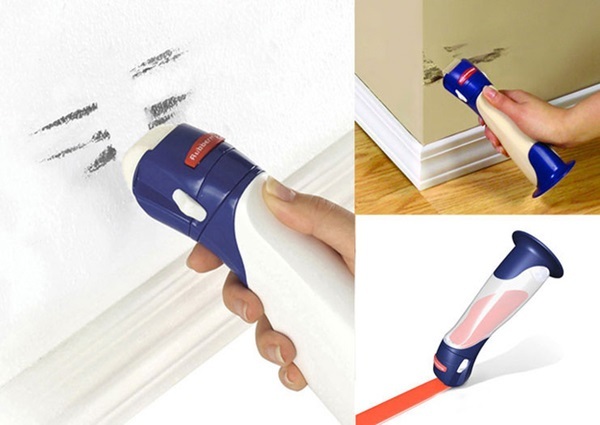 When you are using the old paint roller, trim off the edges to paint smoothly. 10. 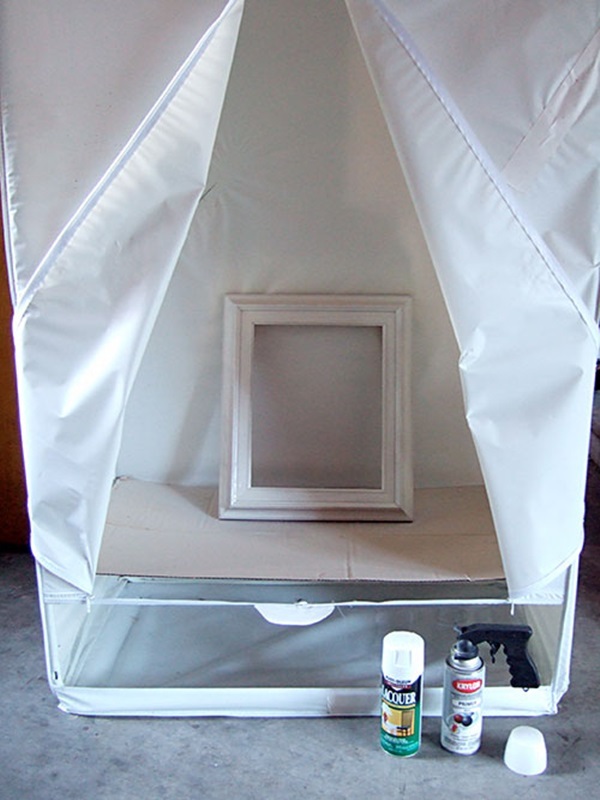 Make a spray paint kit. 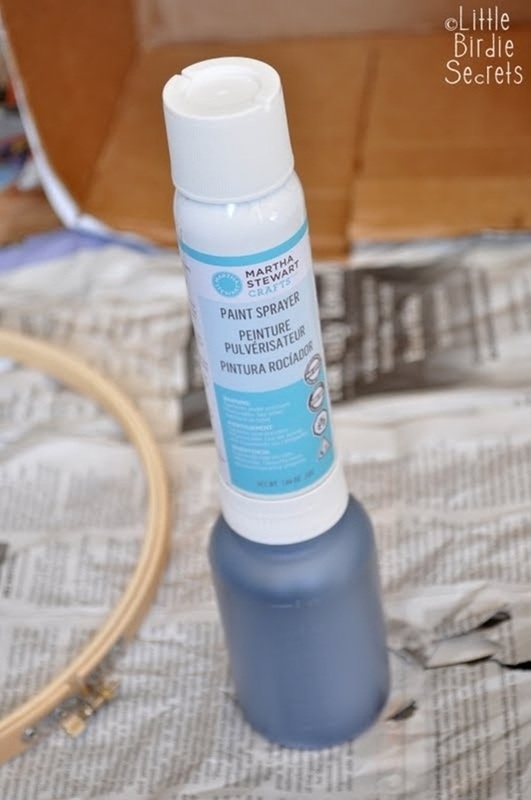 That helps you in turning the acrylic paints into a spray can. 11. 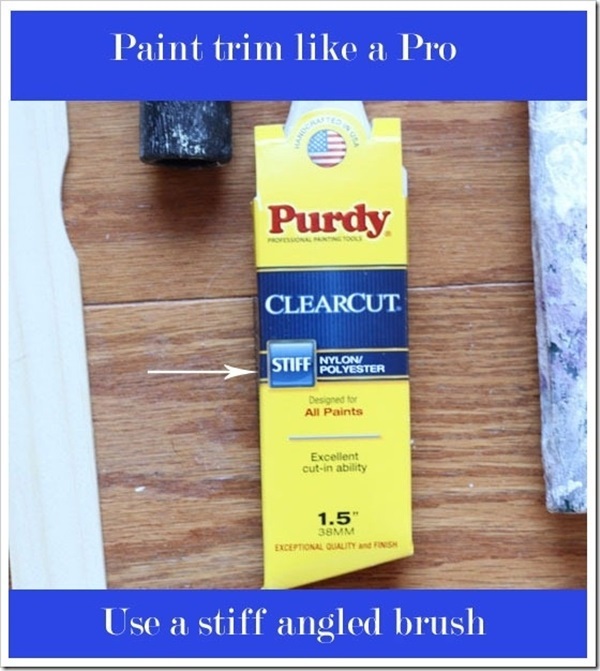 Use the ‘W’ or Zigzag method to have a more smooth painting and finish. 12. 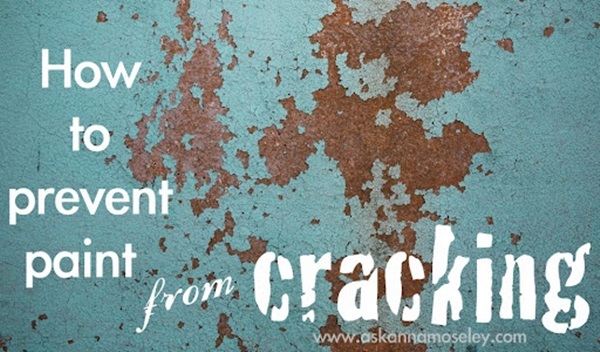 Get a guide here to know about the techniques of concrete painting. last the paint longer and prevent it from cracking. dries, they paint above it. 15. 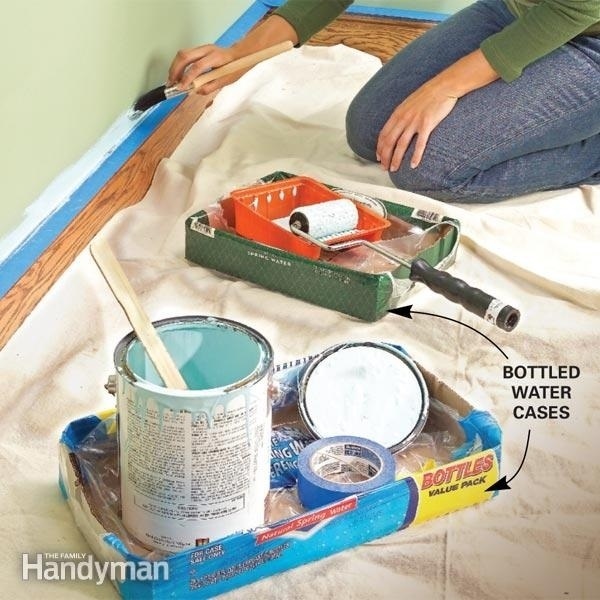 Use old water bottle cases to keep your paint safe from accidentally dripping anywhere on the floor. 17. 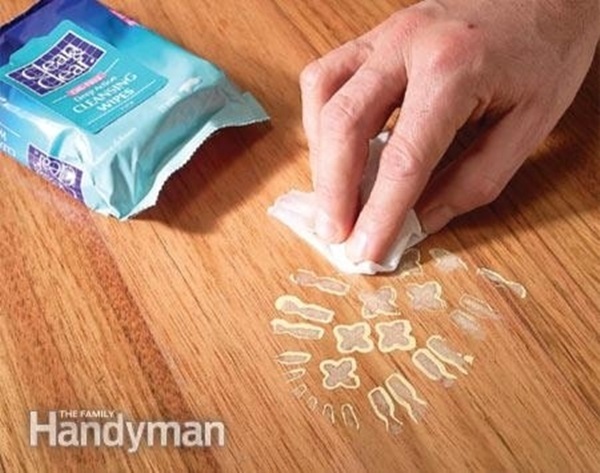 Use Vaseline over the small areas which you don’t want to get painted like screws or hinges. 18. 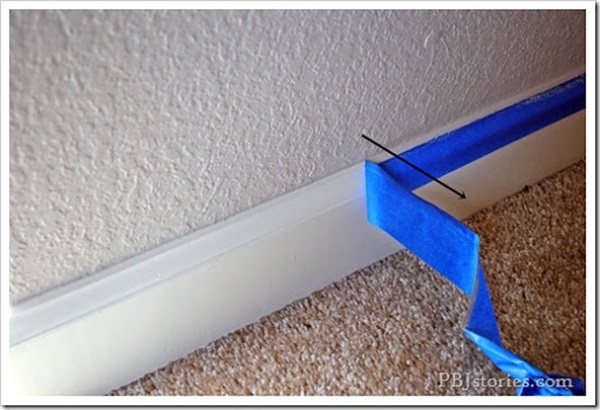 For painting the trim, the good idea is to use angular brush instead of using painter’s tape. 19. 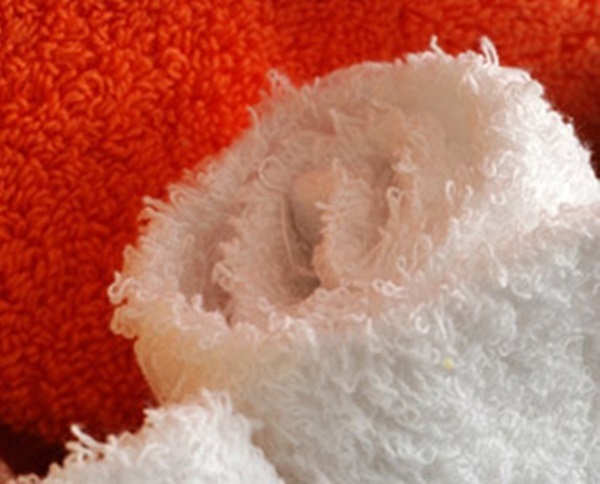 Keep a wet rag in your other hand to remove the paint slip-offs. 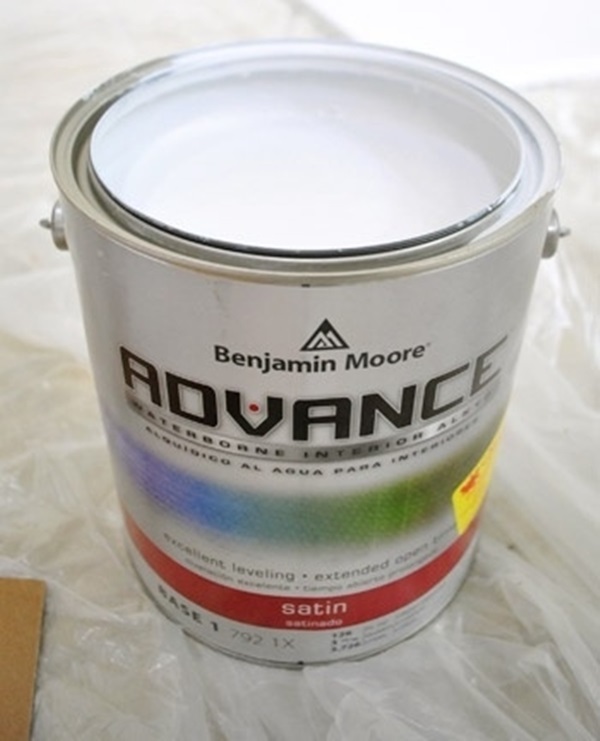 works for latex paints and not oil based paints. 21. 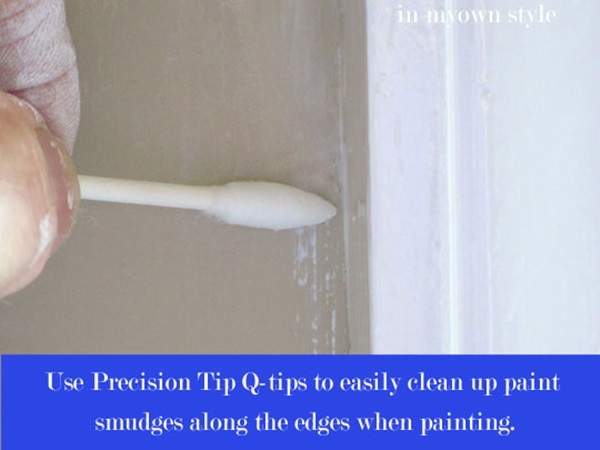 Use precision Q-tips to clean up paint smudges along the edges. 22. 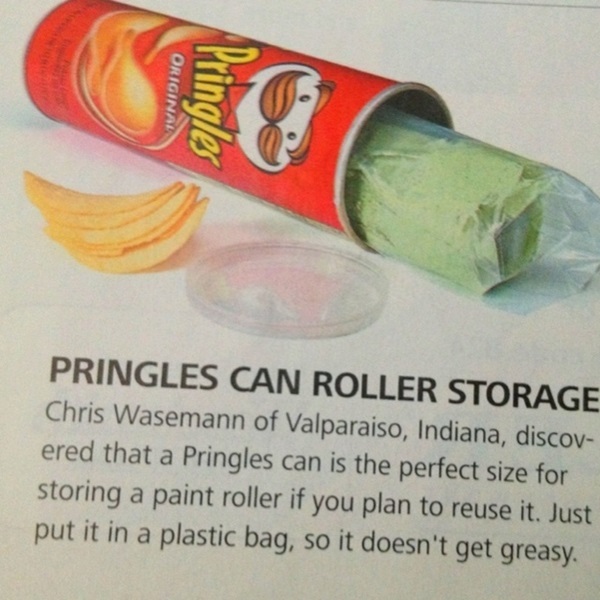 Use a Pringles can to store the paint roller if you want to use it again in future. 23. Paint fumes can really be very irritating. 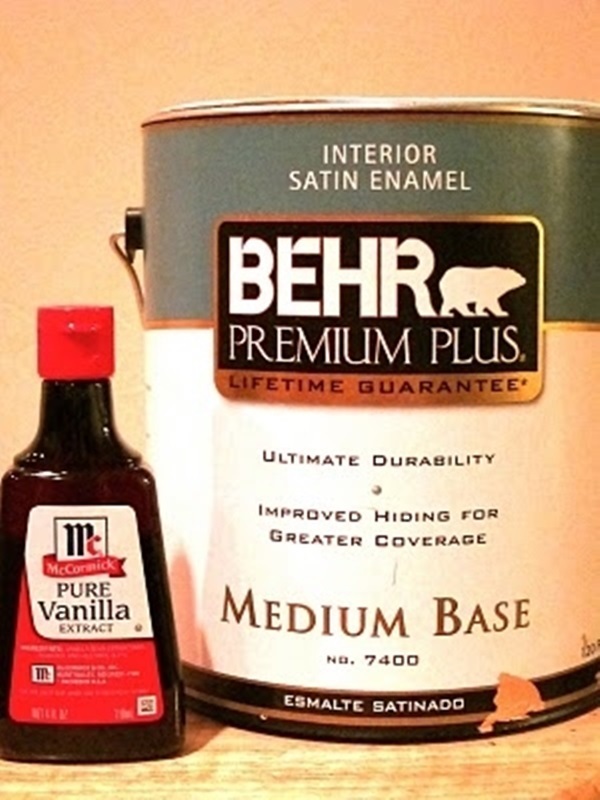 So mix some vanilla essence to your paint before painting and mix really well. 24. If your tape is an old one and won’t roll out without peeling, then the best idea is to microwave it for 10 seconds. 25. 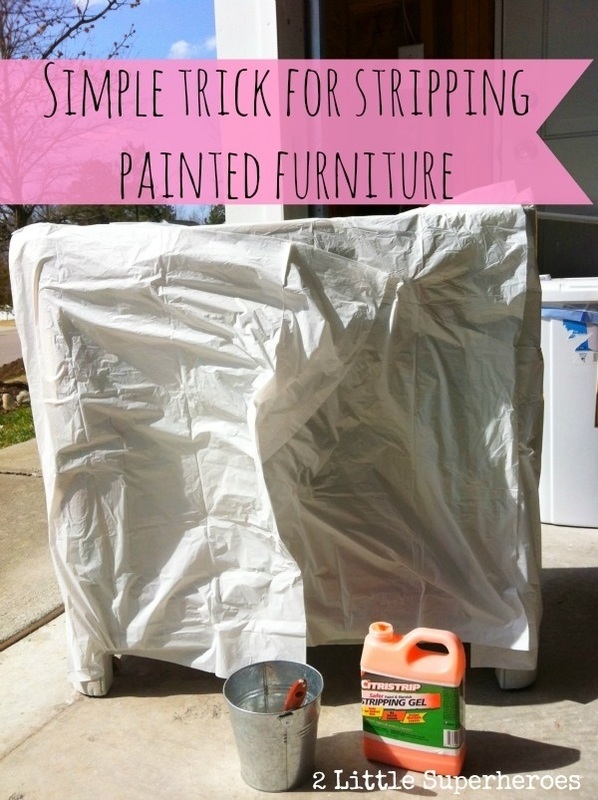 Before painting metal, wipe it up nicely with vinegar. also keep this wrapped brush in fridge to get more better result. 27. 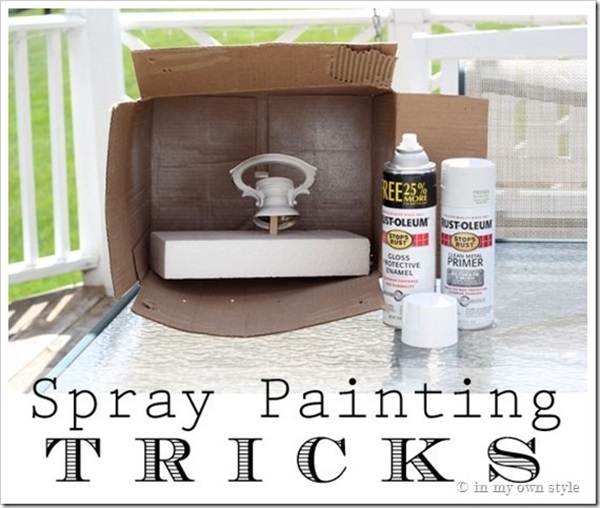 To limit your mess, spray paint a small item inside a cardboard box. 28. For bigger items, use plastic garment bags to prevent various messes. 29. 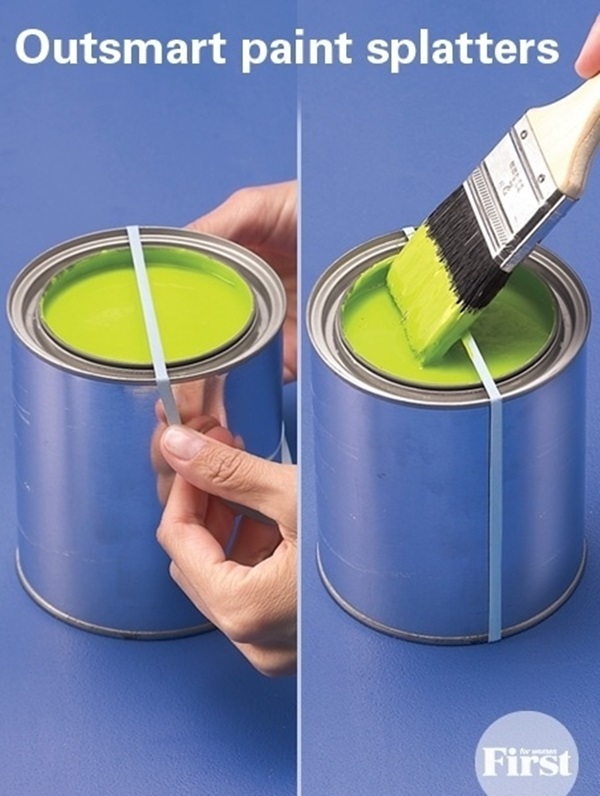 Use a rubber band to wipe out excess paint on instead of the rim. 30. 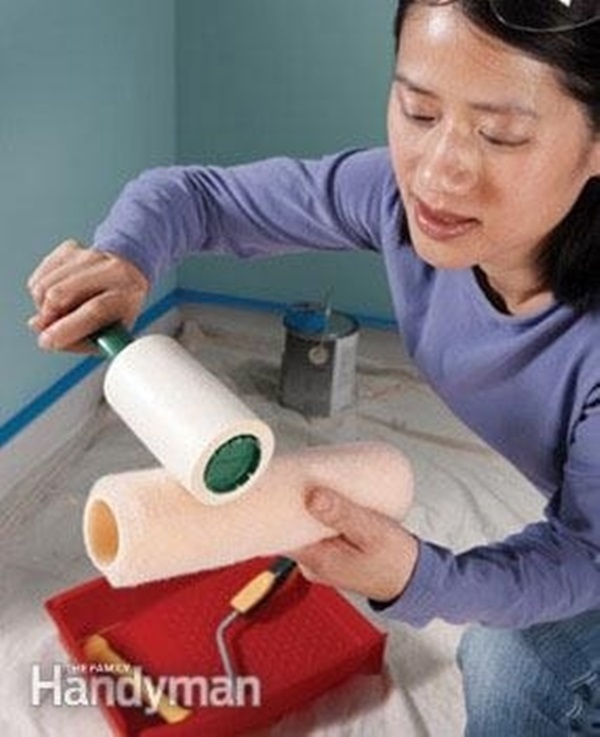 Here’s a tricky method to save a lot of paint from the roller. 31. 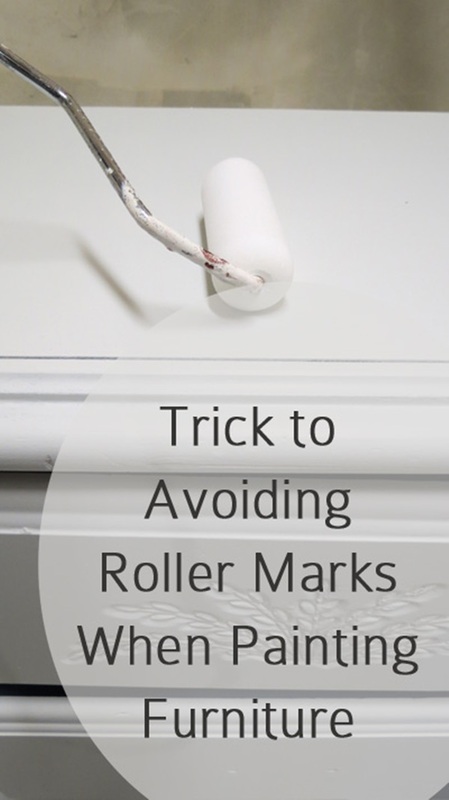 To avoid roller marks on furniture, only move your roller in one direction. 32. 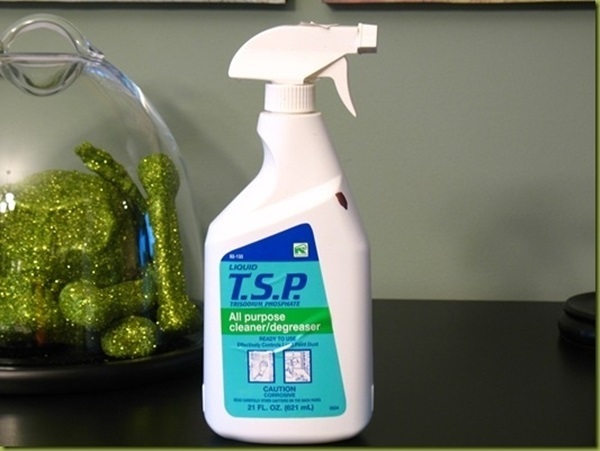 Paint will never stick to a greasy surface, so use a TSP to degrease at first. 33. 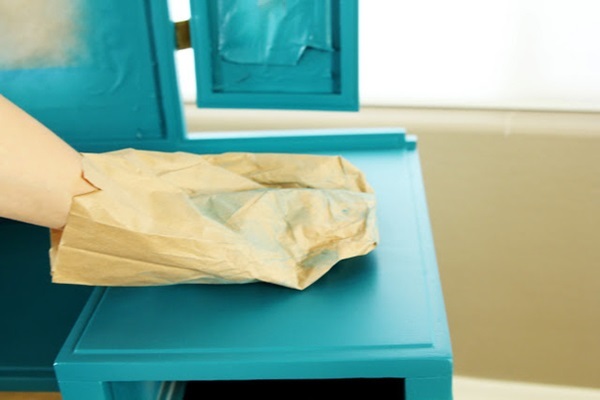 Run a brown paper over any dried up painted surface that feels a little rough. 34. After painting, you may notice some small mistakes here and there. 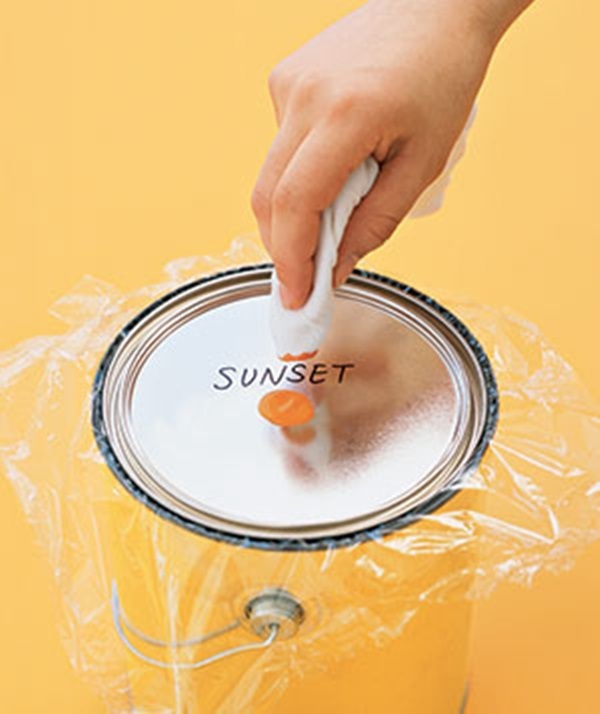 Use a Rubbermaid Paint Buddy to touch-up. 35. 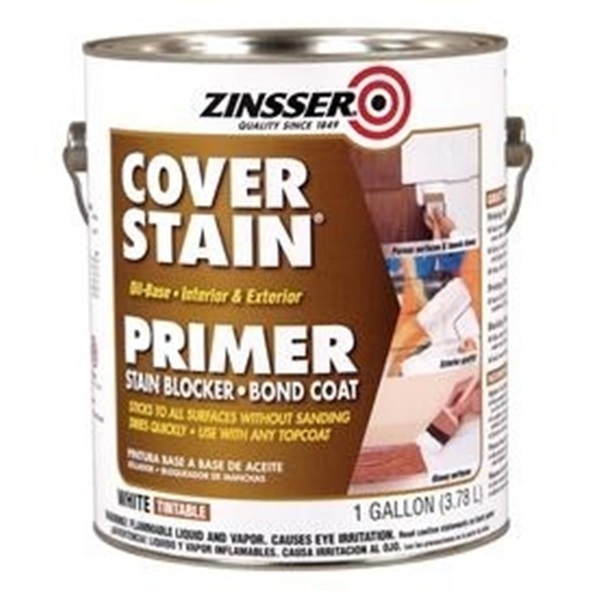 Use self leveling paints on old cabinets and uneven plaster walls. 36. 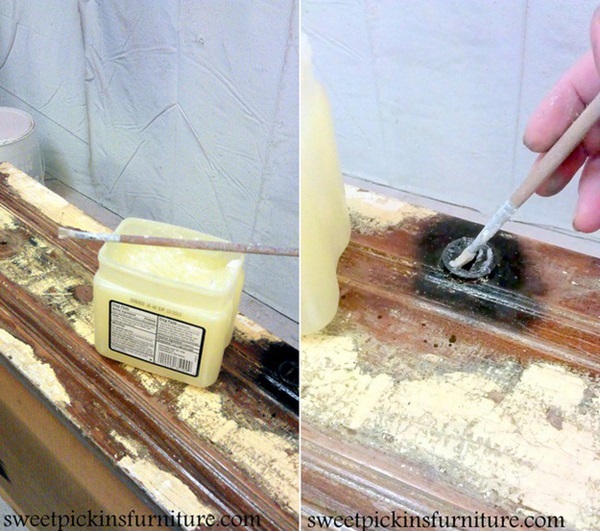 Rub a cotton ball soaked in an alcohol in the wall to know about the old paint type. 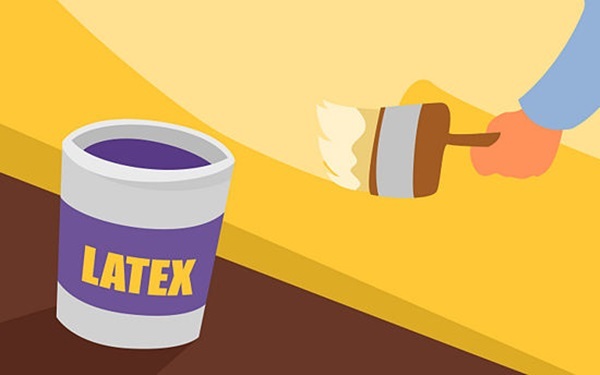 If your cotton contains paint, then it is a latex paint and if it doesn’t, then it is an oil paint. 37. 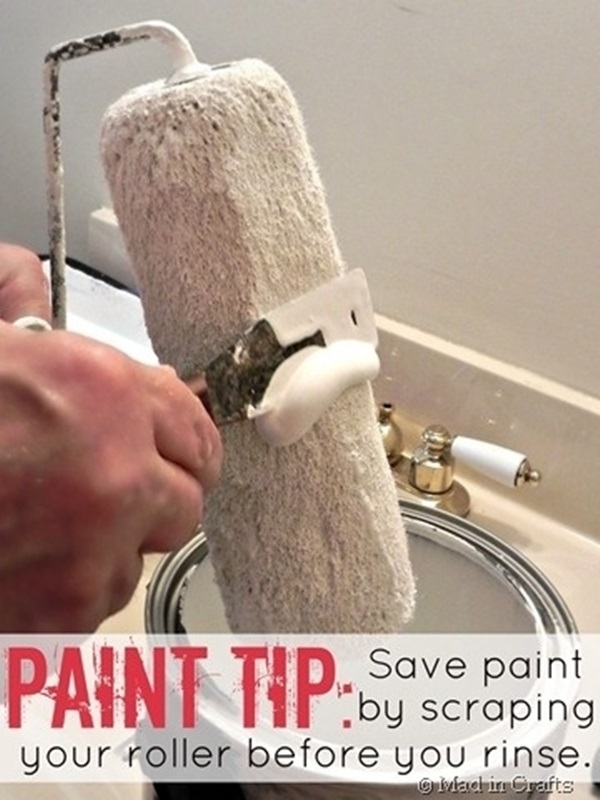 Use the painter’s tape off soon after the paint dries up. This will help you to avoid chipping. 38. 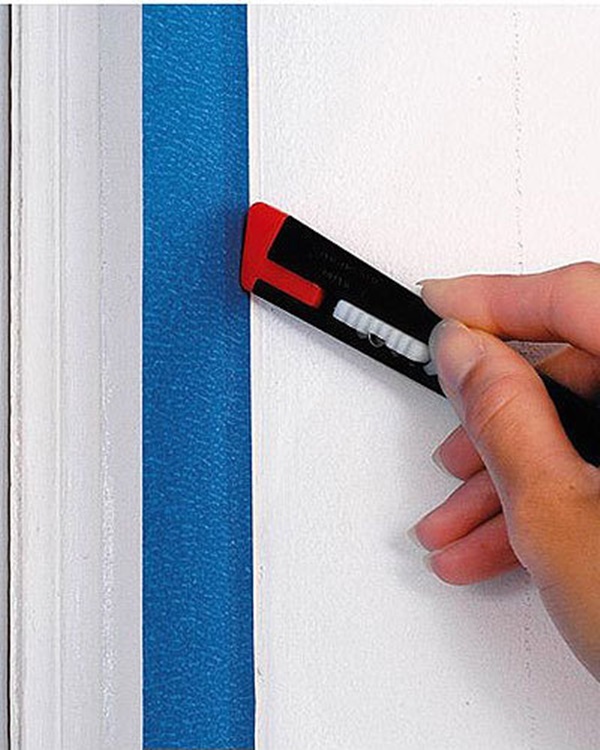 Remove paint tape at an angle to ensure a clean line. 39. 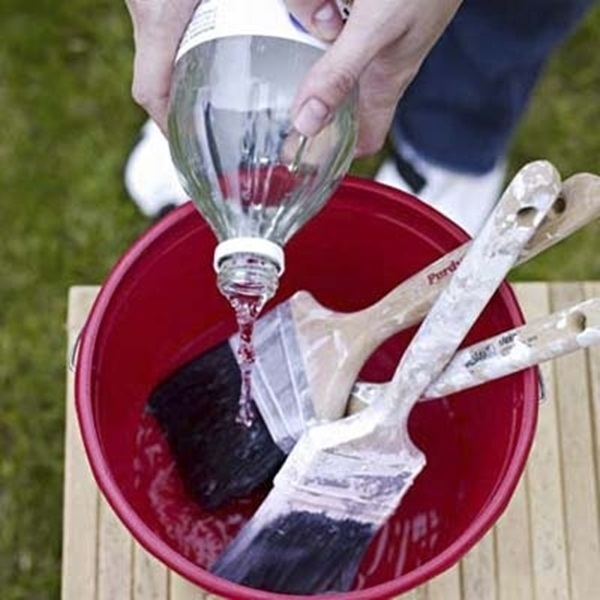 Soak gunky paintbrushes in a hot vinegar for about half an hour to clean them nicely. 40. 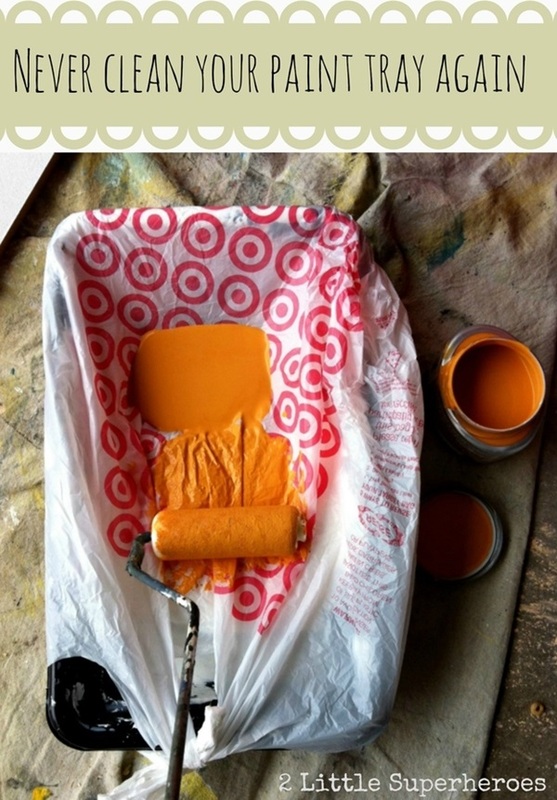 When you are storing paint, cover the open can with a plastic so that the lid doesn’t stick the container.